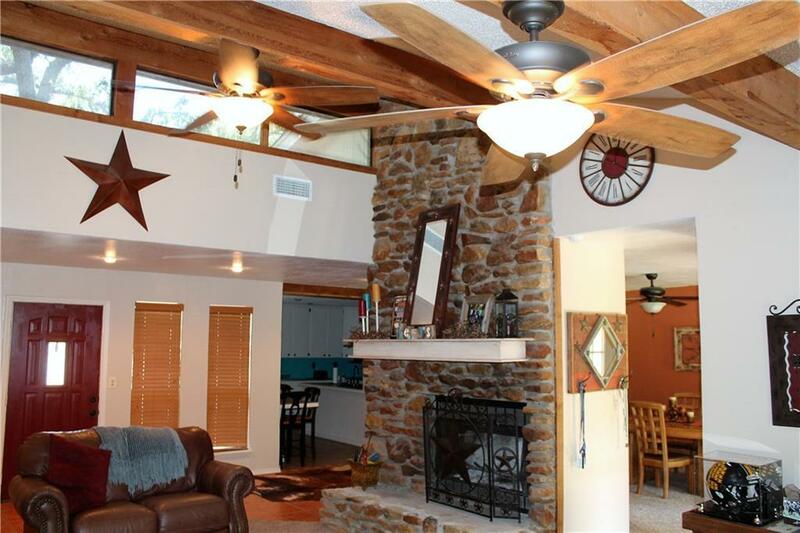 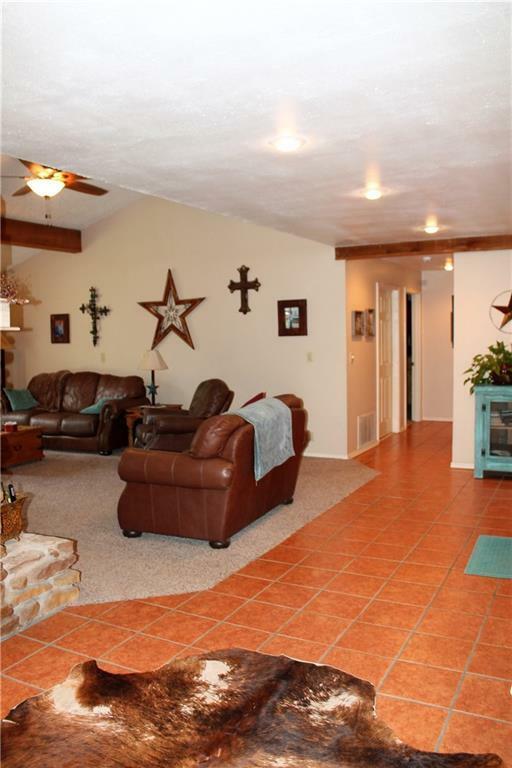 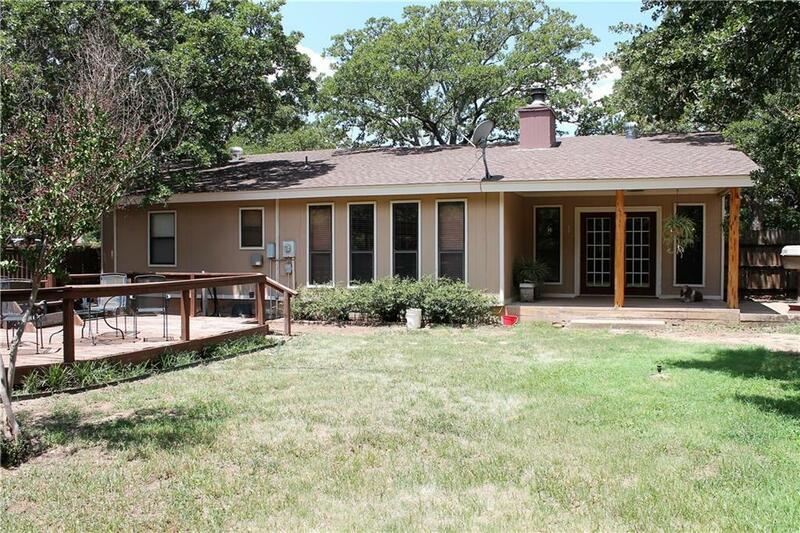 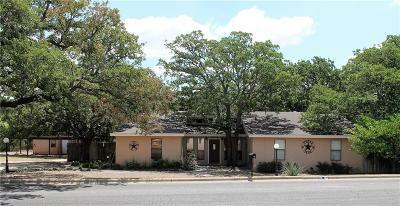 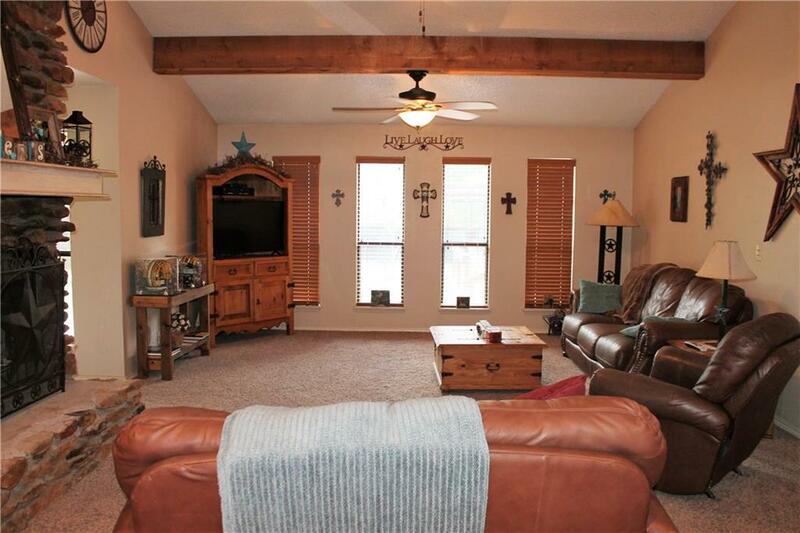 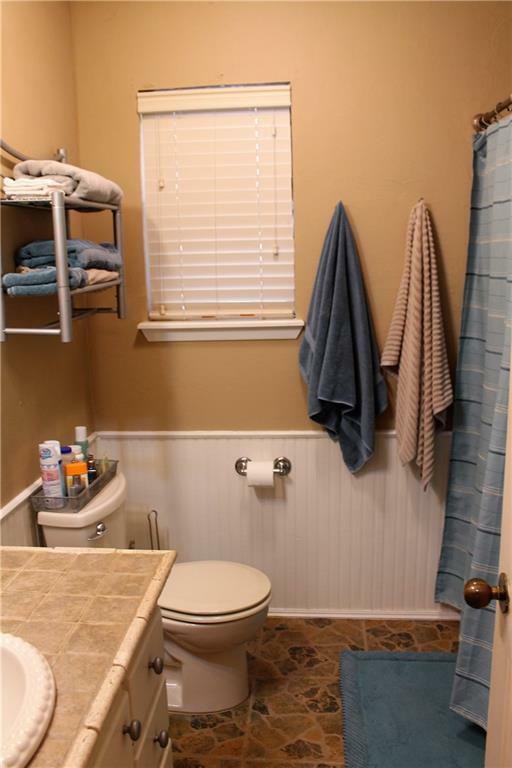 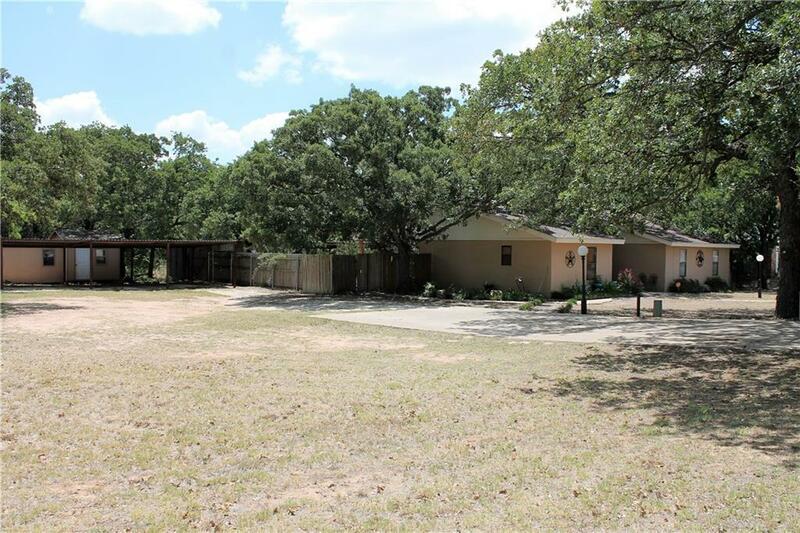 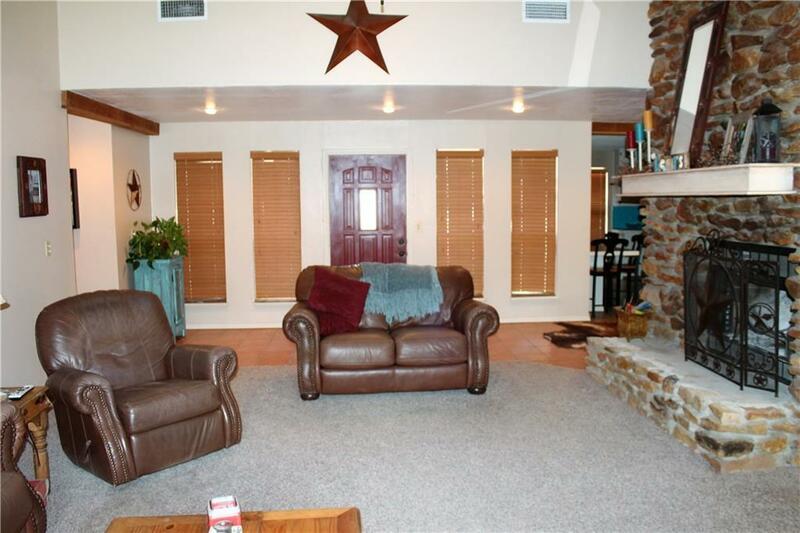 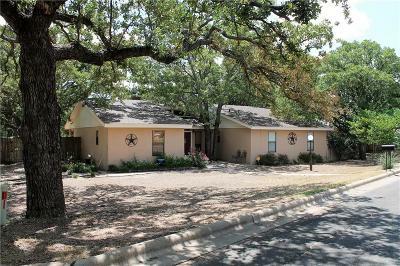 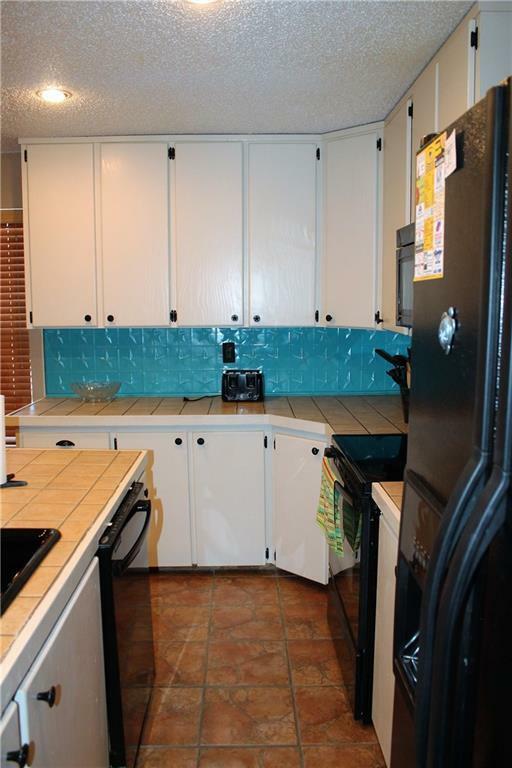 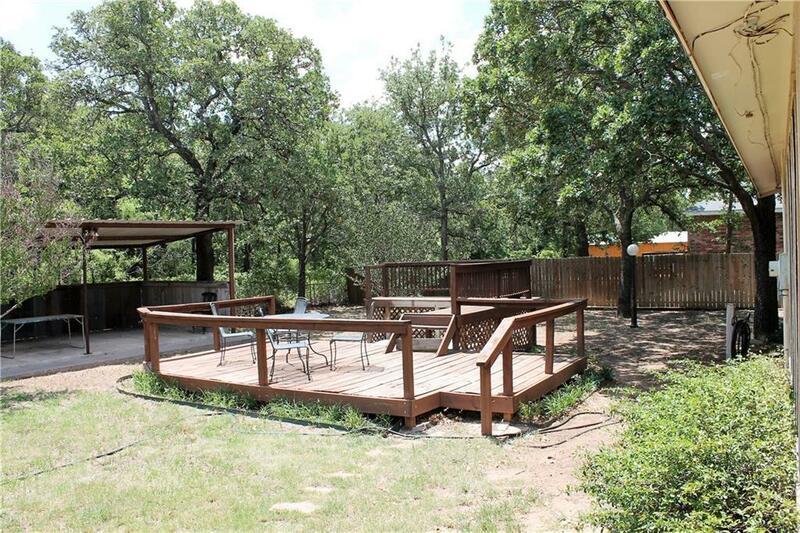 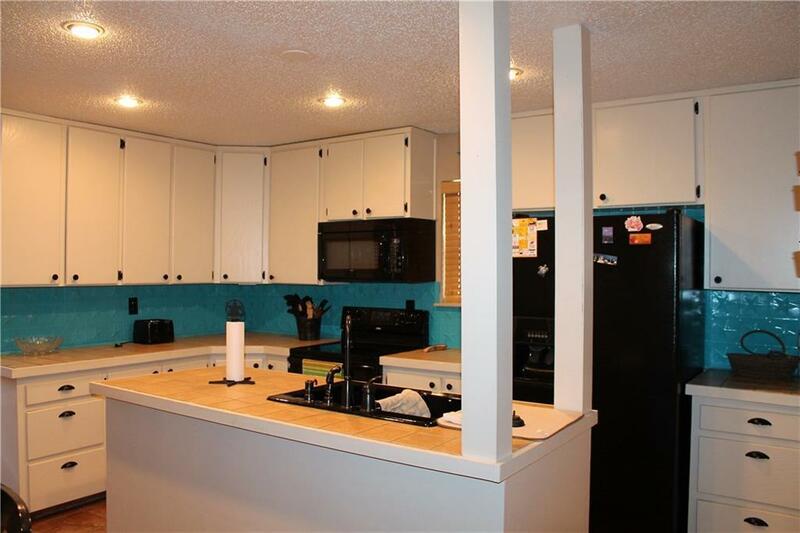 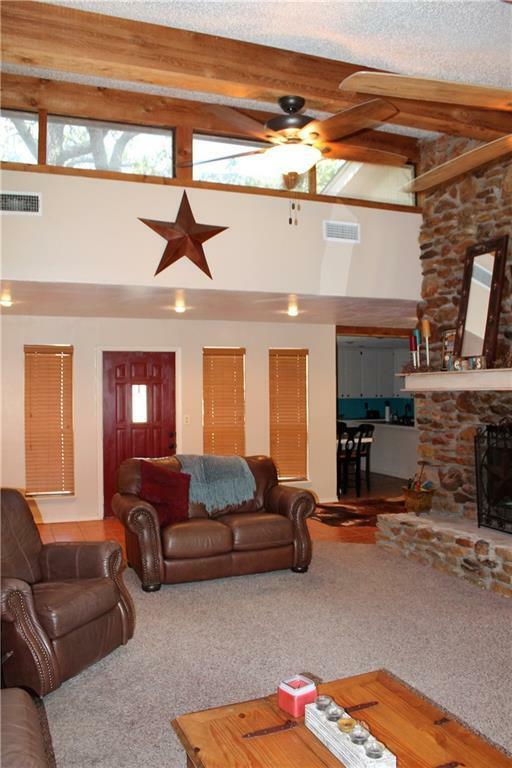 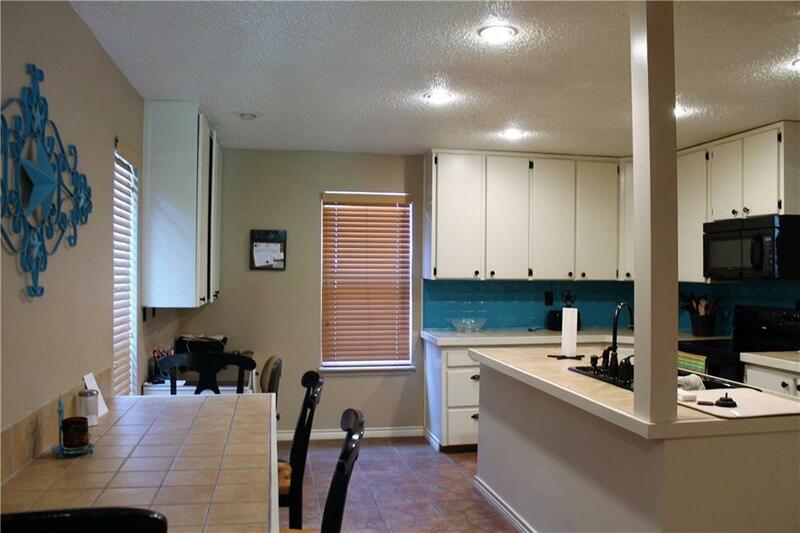 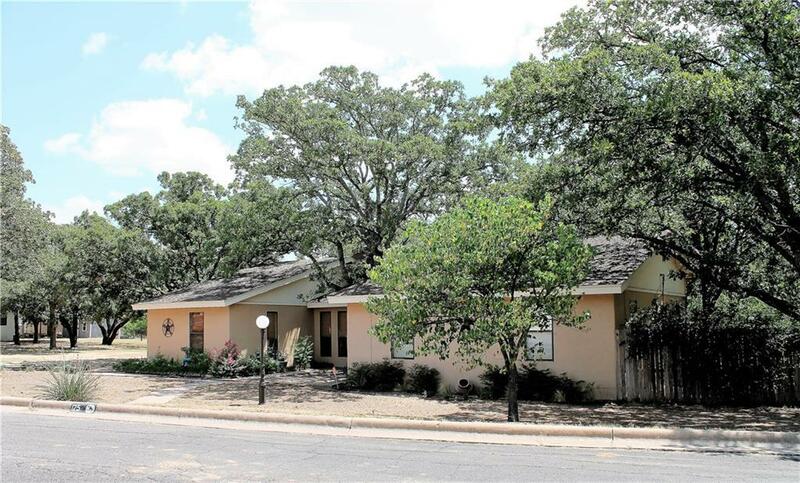 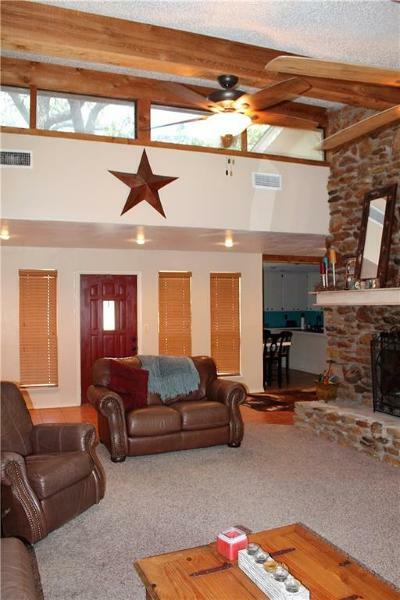 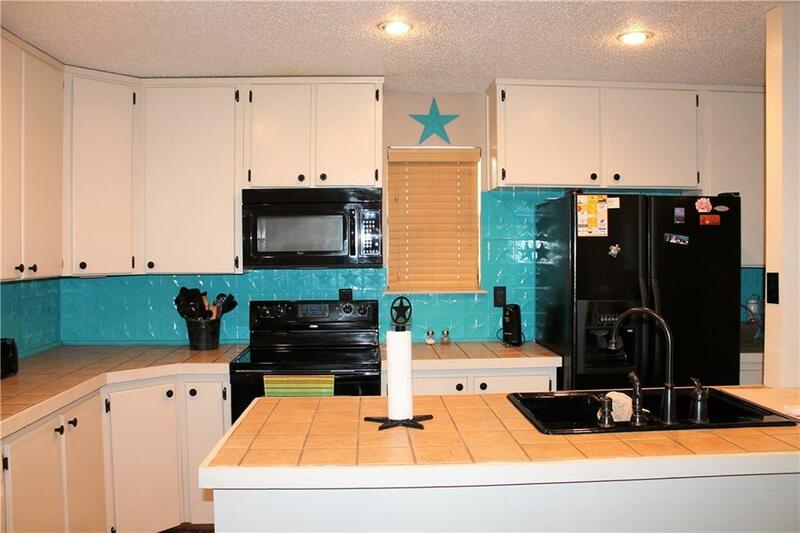 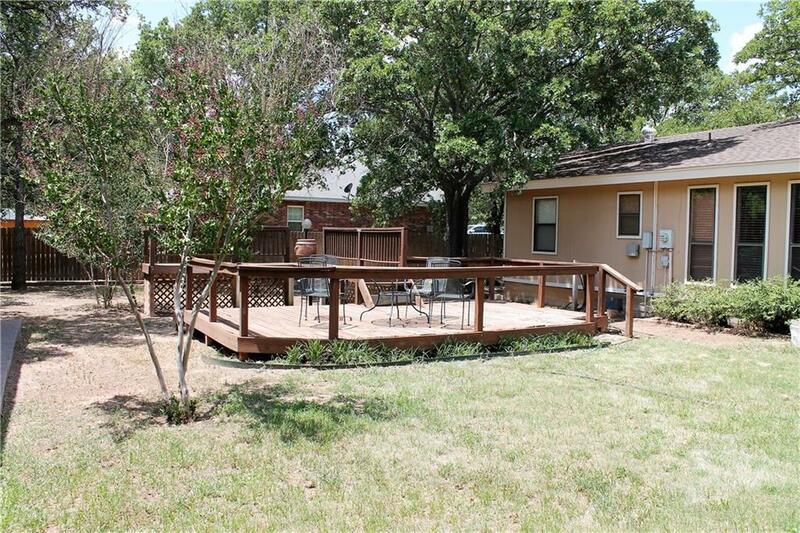 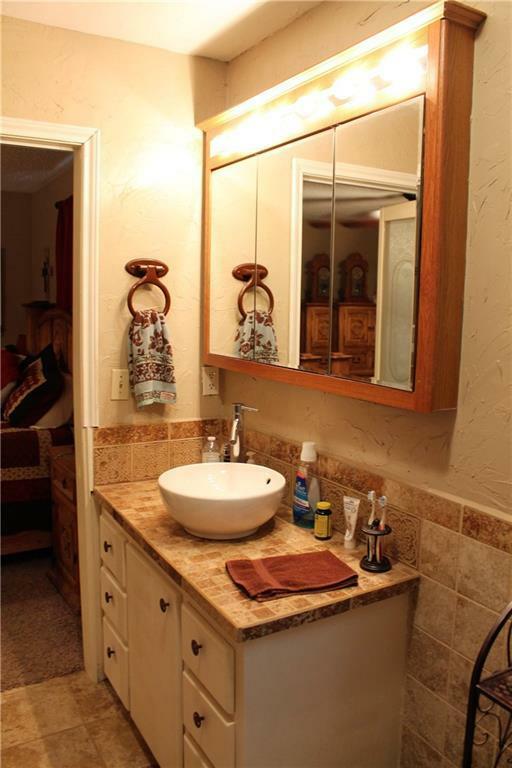 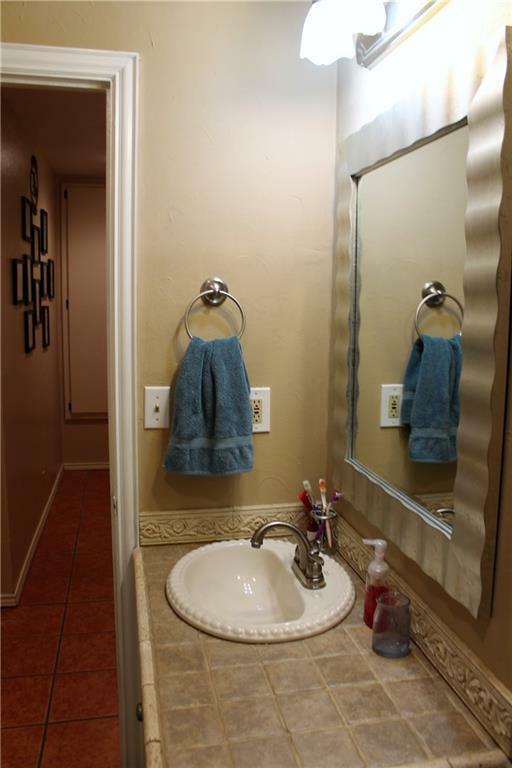 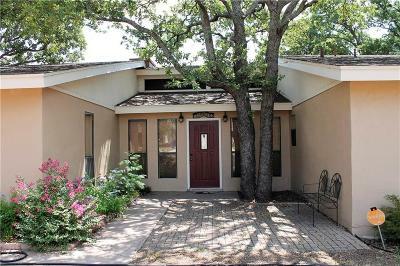 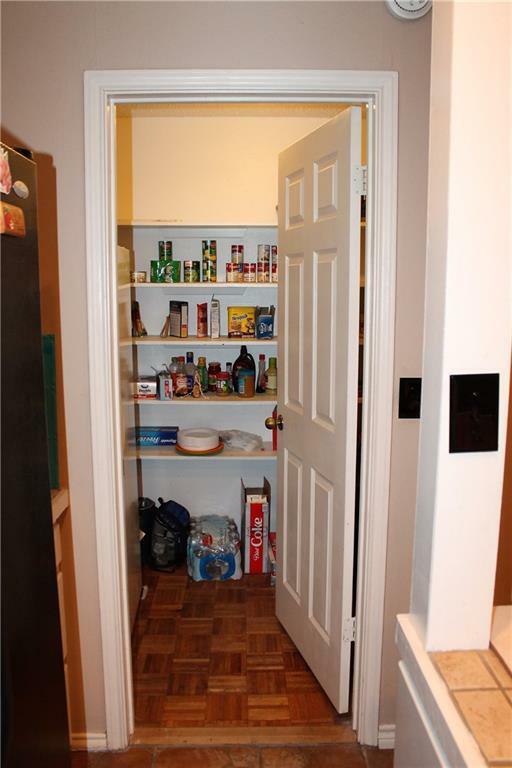 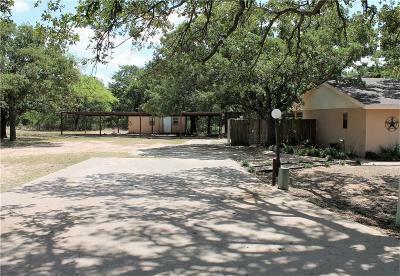 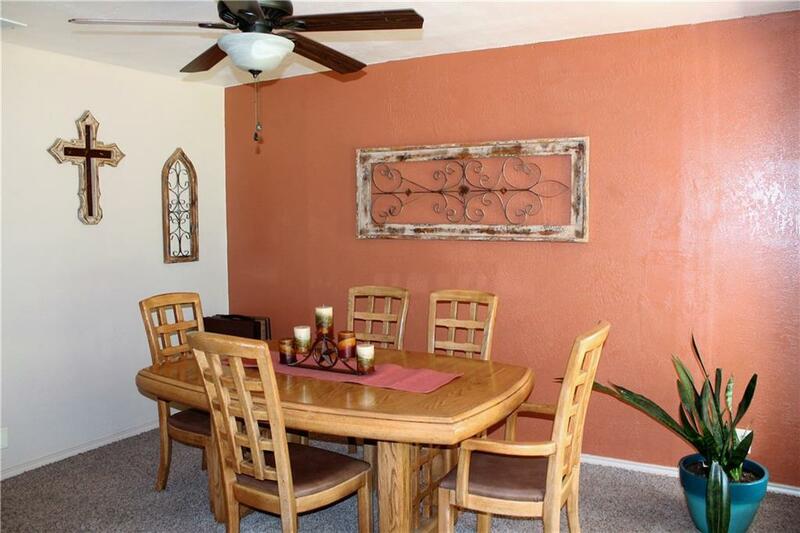 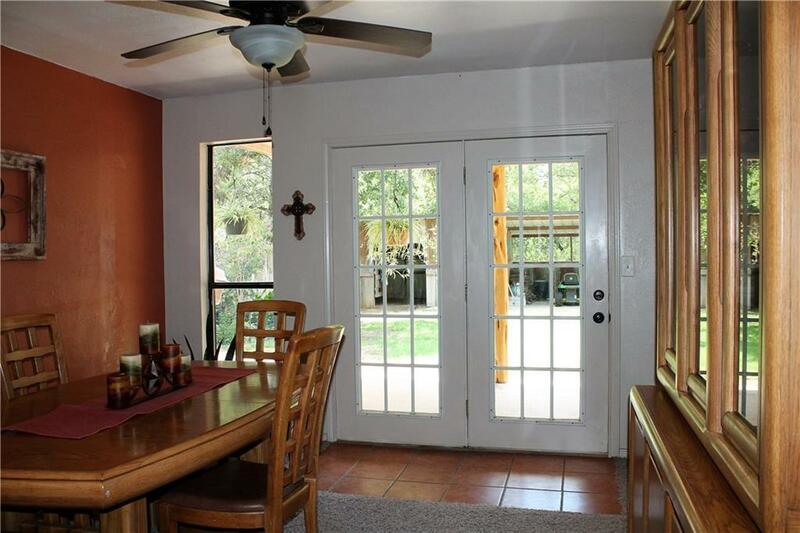 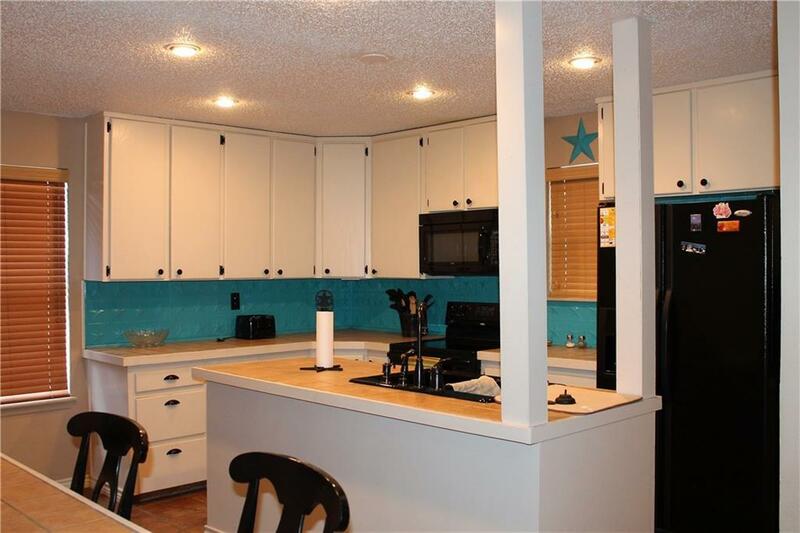 Immaculate 3 br, 2 bath home nestled among trees in the newer addition of Cisco. 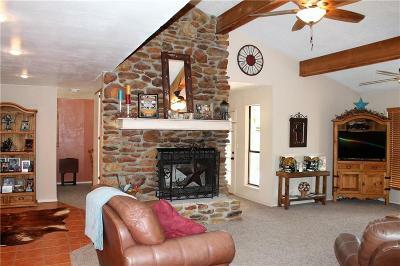 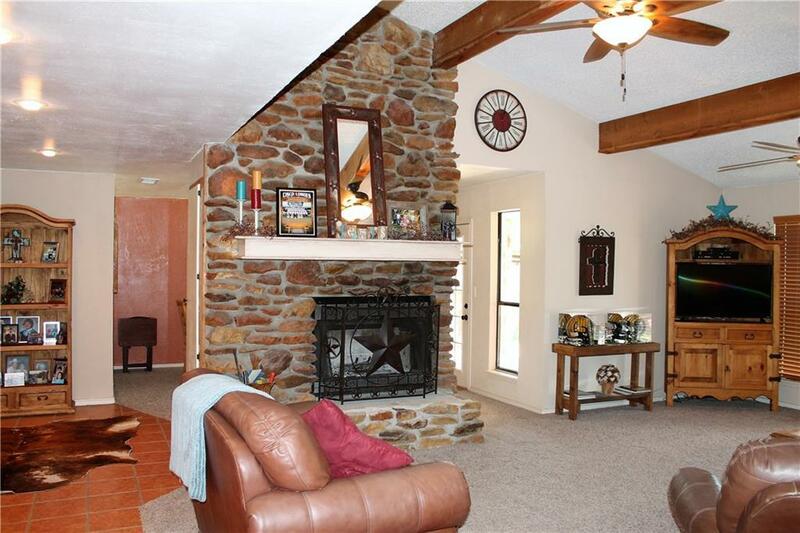 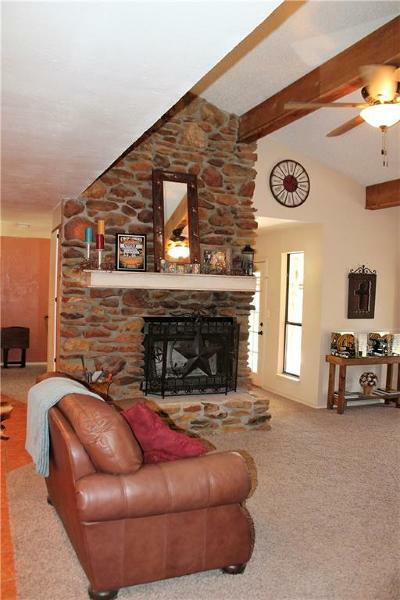 A roomy living room welcomes guests with its cozy fireplace, vaulted ceilings, and views of the fenced-in backyard. 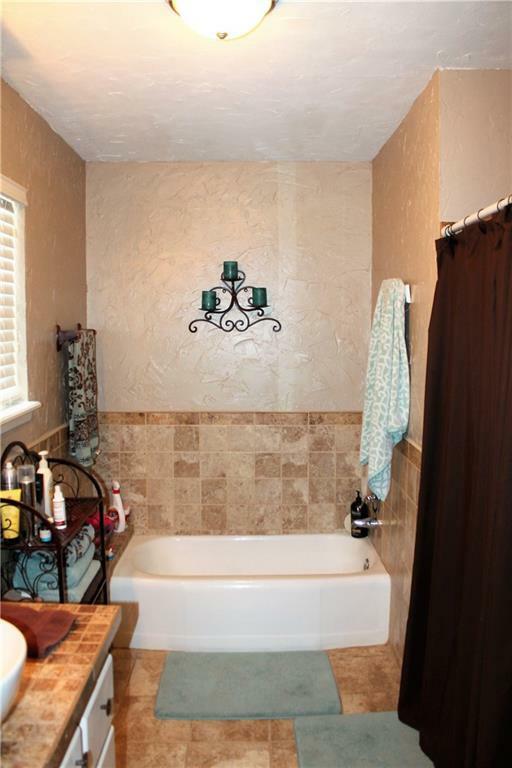 The master ensuite includes a tub and shower accented with nice tile work and a vessel sink. 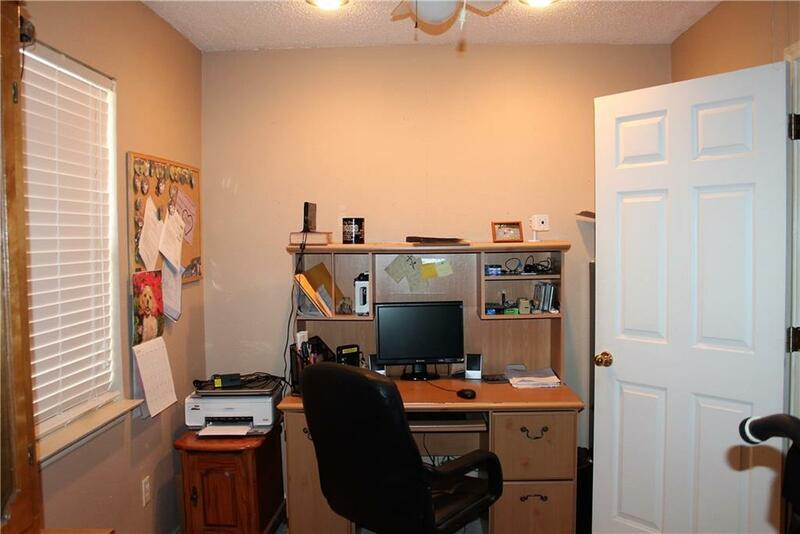 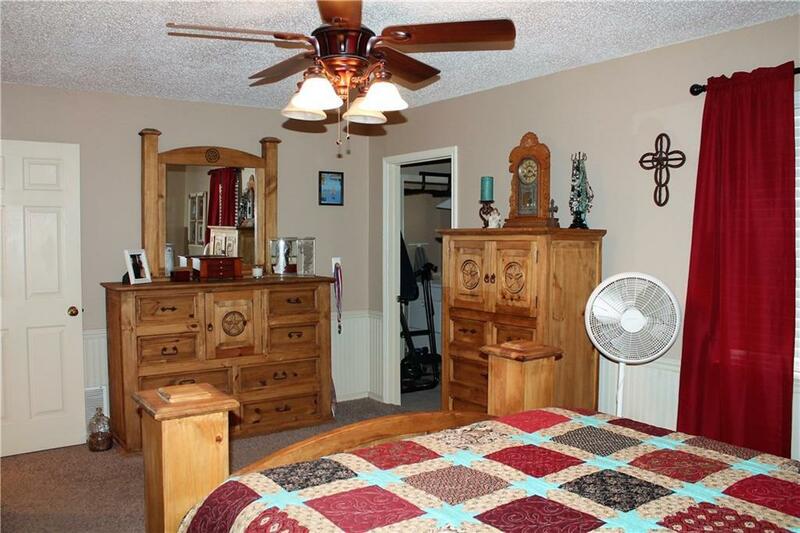 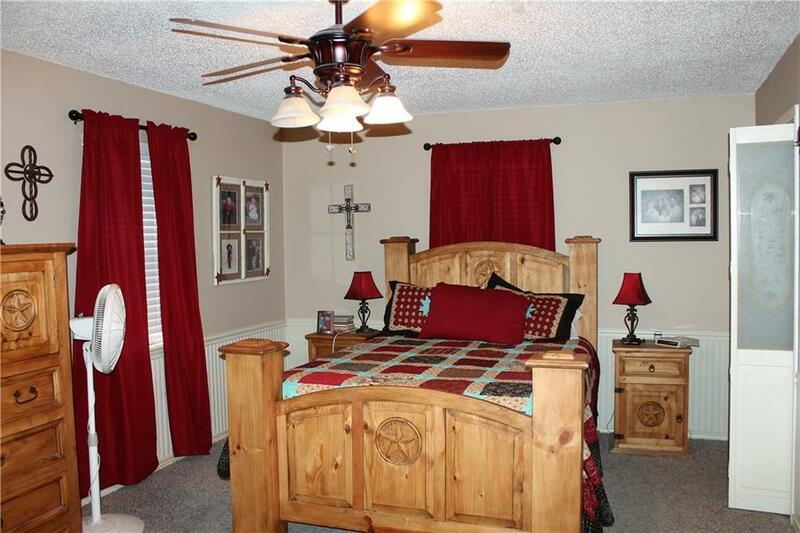 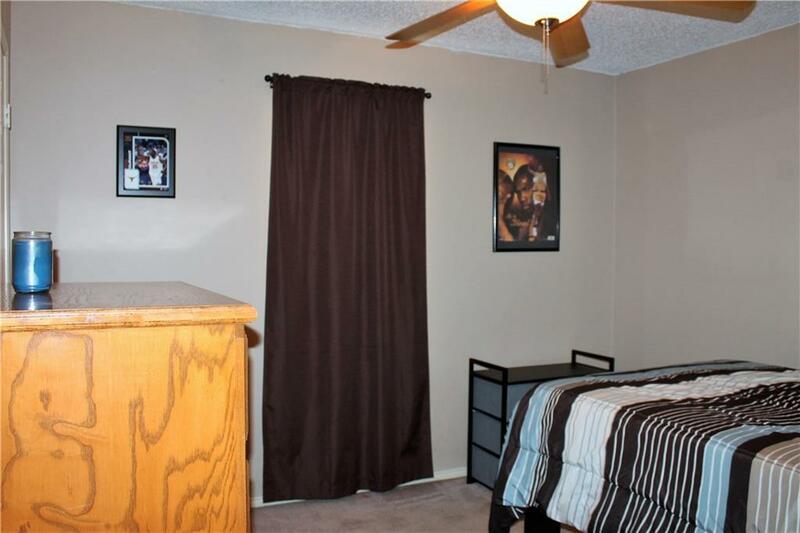 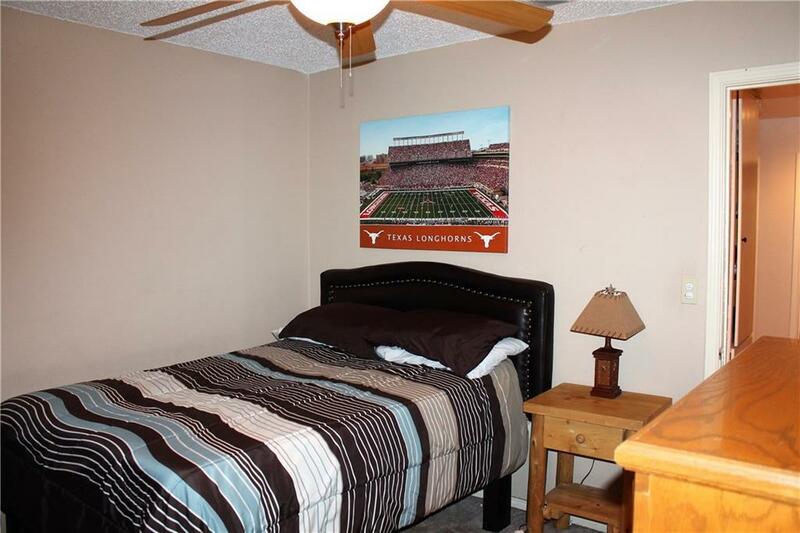 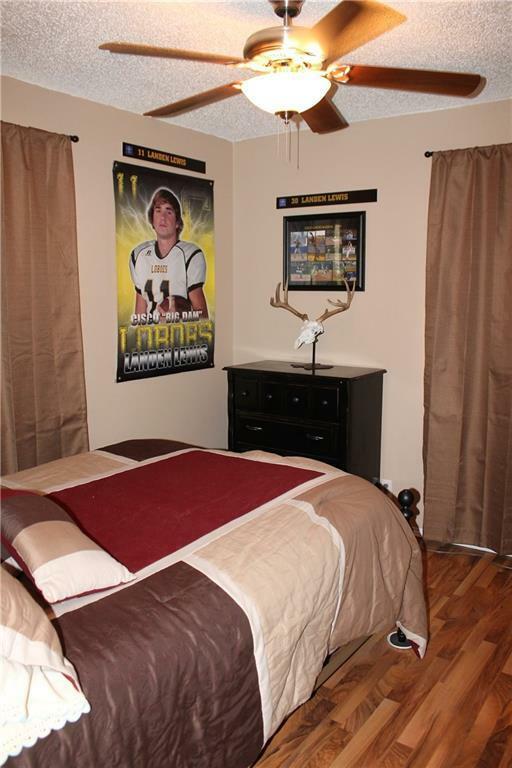 Off of the master bedroom is a small office and laundry room. 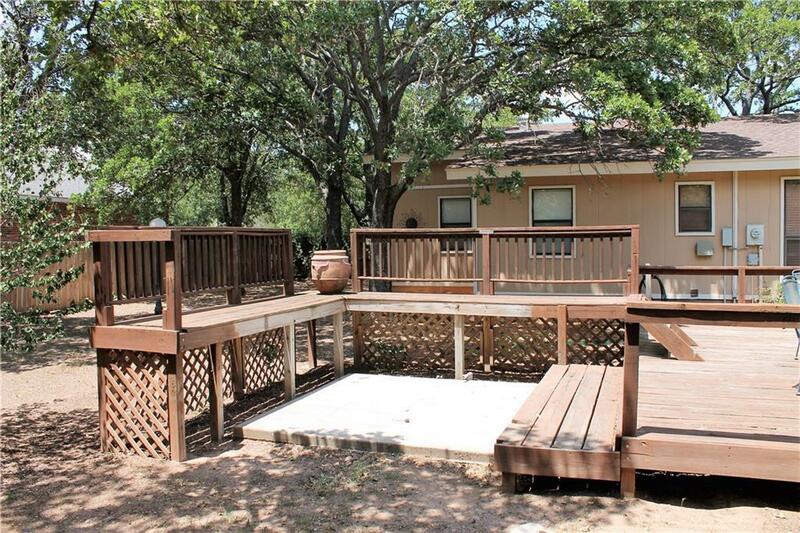 A barn, deck, and covered porch outfit the large backyard creating a great entertaining space overlooking the woods. 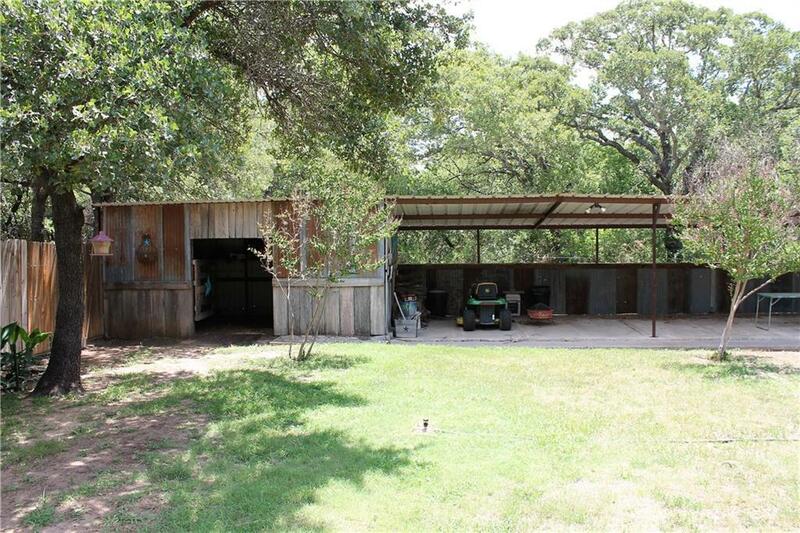 Plenty of parking is available under the four-car carport to the side of the house.